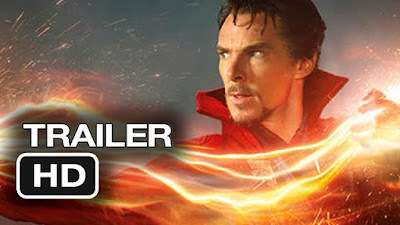 Doctor Stephen Vincent Strange, best known under his alias Doctor Strange, is a fictional superhero appearing in American comic books published by Marvel Comics. Created by artist Steve Ditko, the character first appeared in Strange Tales #110 (July 1963). A former doctor, Strange serves as the Sorcerer Supreme, the primary protector of Earth against magical and mystical threats. Doctor Strange is scheduled to hit theaters on November 4, 2016 in 3D and IMAX 3D.